Even though our amazing, large scale, fine art prints on bamboo paper are our favourite we have an alternative for those who are on a budget but still wish to have a piece from CCTVYLLE fine art collection. Simply add to cart and choose how many prints you wish to receive and we'll email you right after you complete your purchase to find out which prints you have chosen and confirm your shipping details. You can also email us right after completing your payment. Email sales@cctvylle.com with your name, surname, address and any comment or question. You will receive a reply within 24 hours. 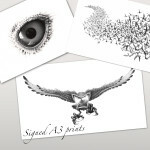 We'll try our best to deliver your prints within a week if you are in UK, 10 days in Europe and 2 to 3 weeks worldwide. 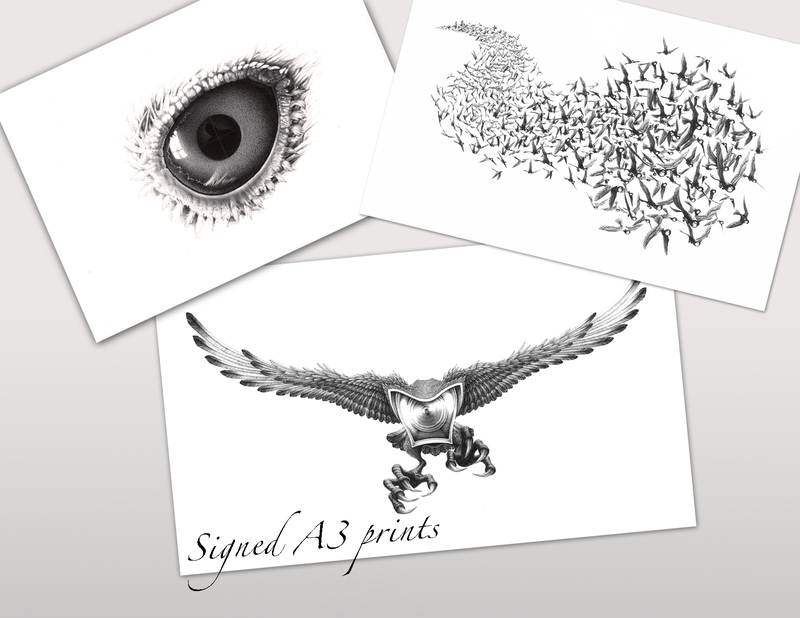 SPECIFICATIONS: 29.7 x 42.0cm signed print on 290 gm high quality matte paper.